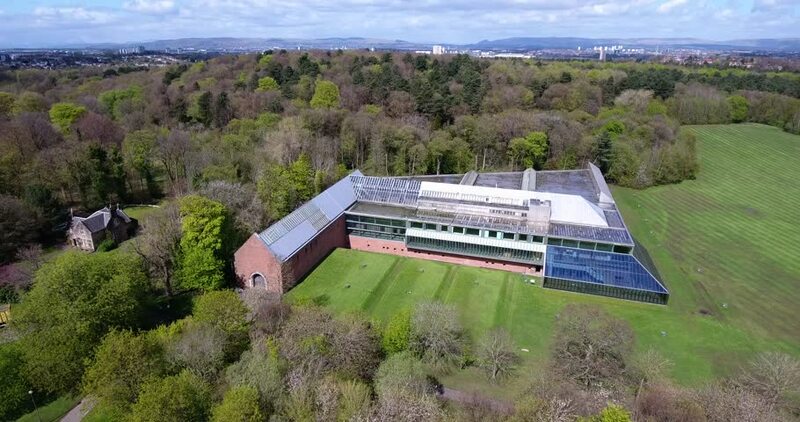 Pollok Country Park, Glasgow, Scotland, UK; April 30th 2018: Aerial footage of the building housing The Burrell Collection; an eclectic collection of art gifted to Glasgow by Sir William Burrell. 4k00:26Aerial view of Wat Songkhon, Catholic Shrine Of The Martyrs Of Thailand. 4k00:32Pollok Country Park, Glasgow, Scotland, UK; April 30th 2018: Aerial footage of the building housing The Burrell Collection; an eclectic collection of art gifted to Glasgow by Sir William Burrell. 4k00:30Golf club Course Glencliff Park in Westchase Tampa Florida. Aerial drone shoot. hd00:20Iruya, Salta/ Argentina - November 20 2015: Rural School in Iruya, Salta Province, Argentina.